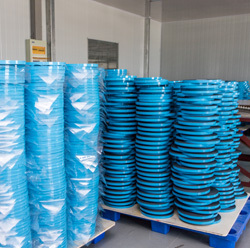 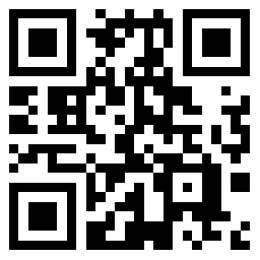 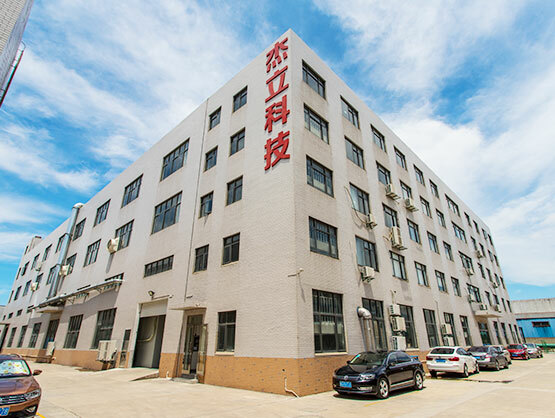 Specializing in the production of BOPP tape and special functional adhesive tape production enterprises. 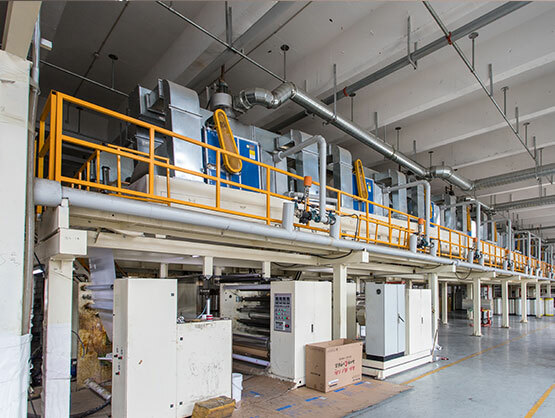 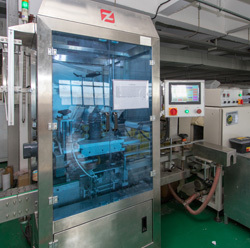 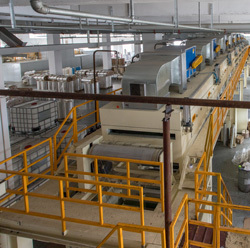 The company has 2 BOPP high-speed coating lines (1.3m and 1.6m) and 1 special tape coating line. 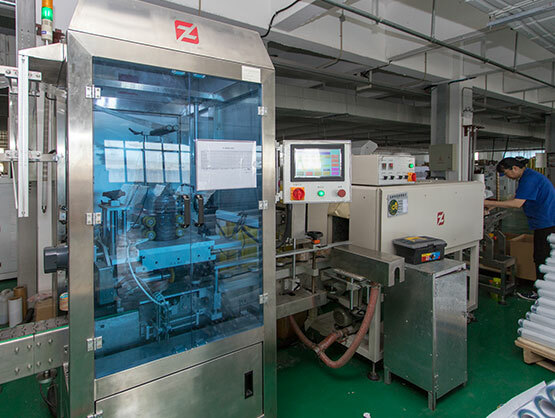 We will continuously follow advanced technology and management system. 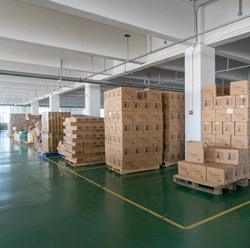 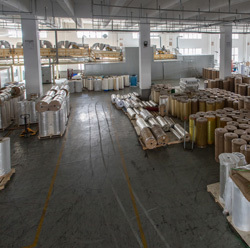 Fixing, covering, binding, packing, mending, etc, and guarantee the safety of the goods. 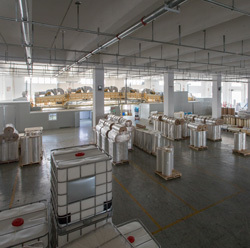 It is widely used in wiring harness, surface protection, decoration and other fixed applications. 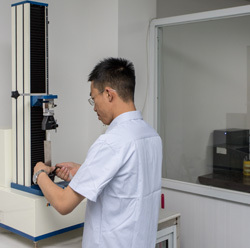 It is used for shadowing, permanent fixation and other applications to achieve process optimization. 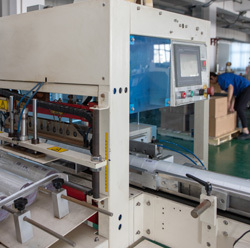 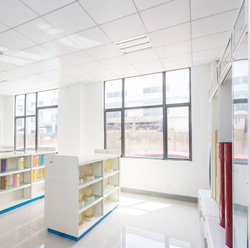 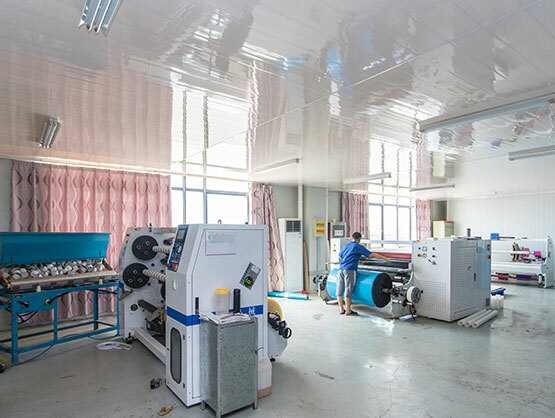 Jiangsu Gelly Adhesive Material Technology Co., Ltd is a professional manufacturing enterprise producing Bopp tape and special functional tape,double sided pet tape,super clear bopp tape,Printing Bopp packing tape,PET Single sided tape, which integrating R&D, production and sales. 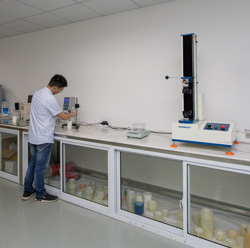 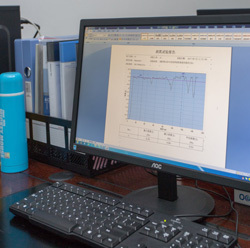 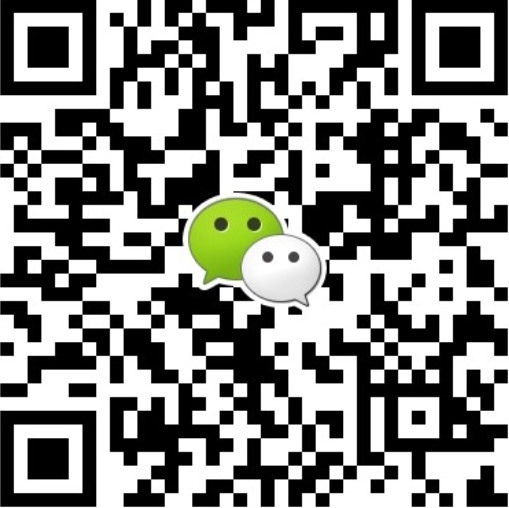 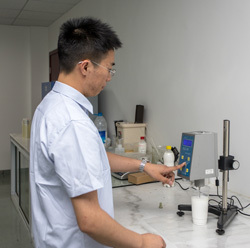 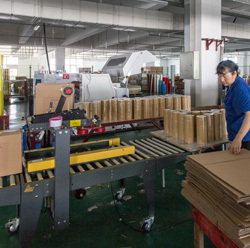 Our company is located in Jiangyin City, Jiangsu Province, which covers an area of 15,000 square meters and has over 70 employees, including 3 technicians. 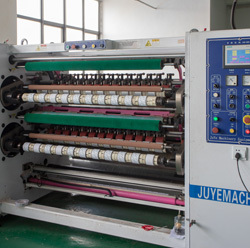 The coating line and cutting machine are advanced, the product quality is stable and the appearance is beautiful. 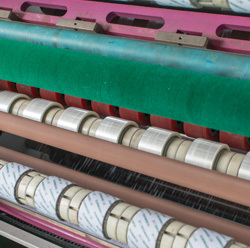 Product diversification, according to customer needs to customize the overall solution. 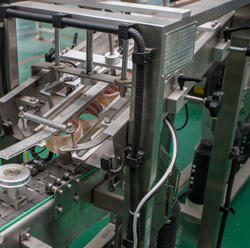 There are many kinds of packaging machines, which can meet different packaging needs of different products.